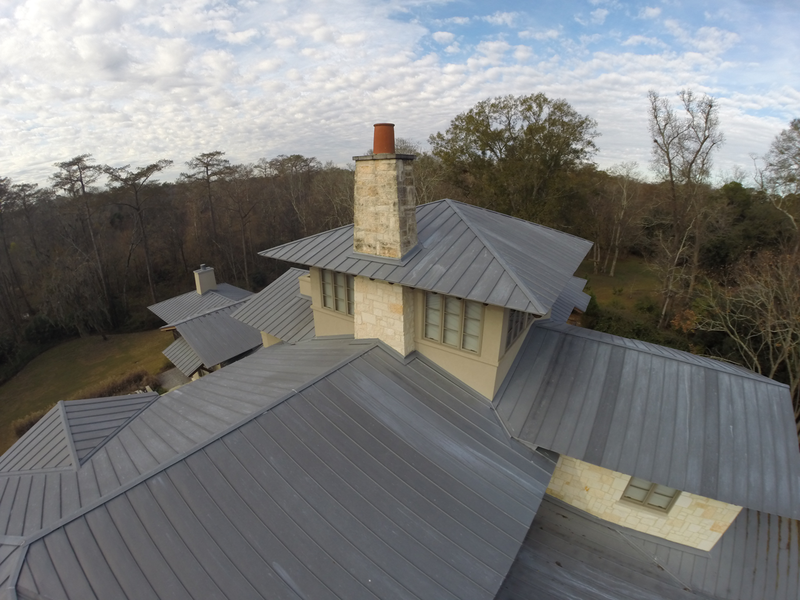 At V & V Roofing and Sheet Metal, we pride ourselves in providing you with the best quality and value. 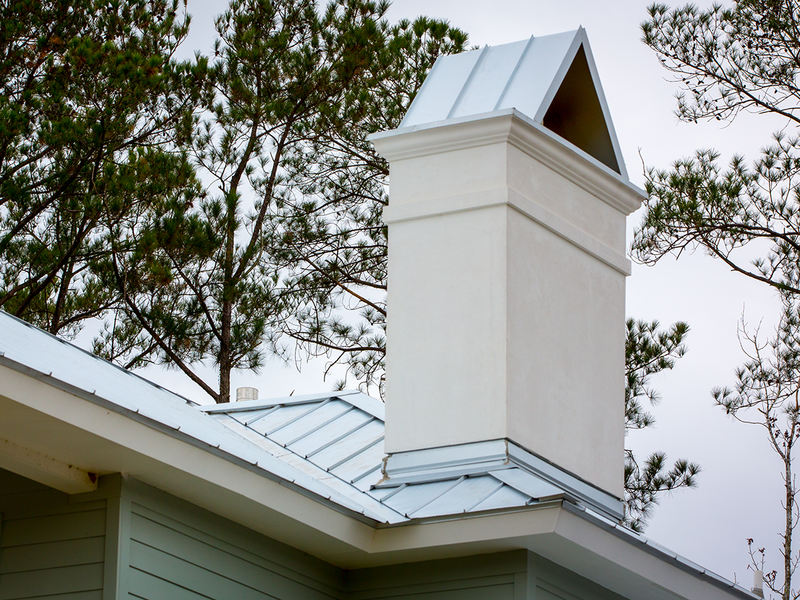 Our in-house sheet metal team can work on any detail from chimney caps to overhangs and finials that are customized to your specifications. 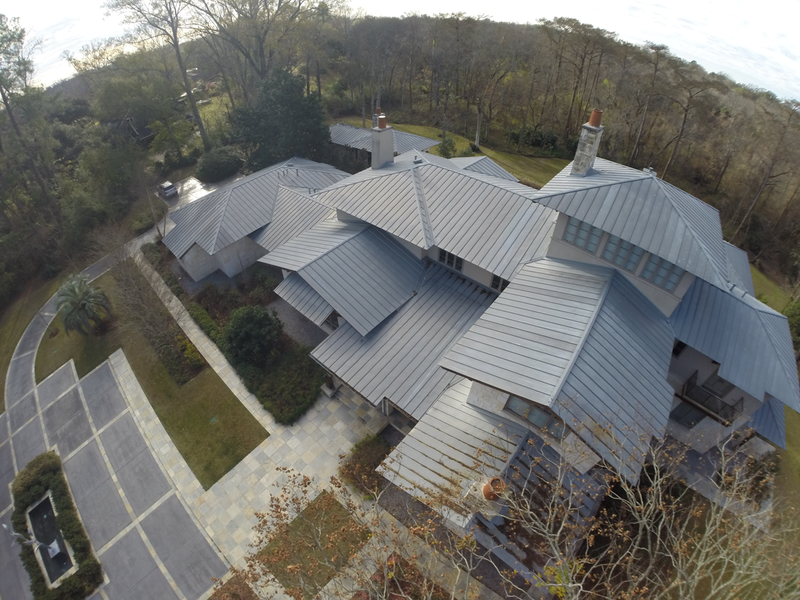 At V & V Roofing and Sheet Metal, we pride ourselves in providing you with the best quality and value. 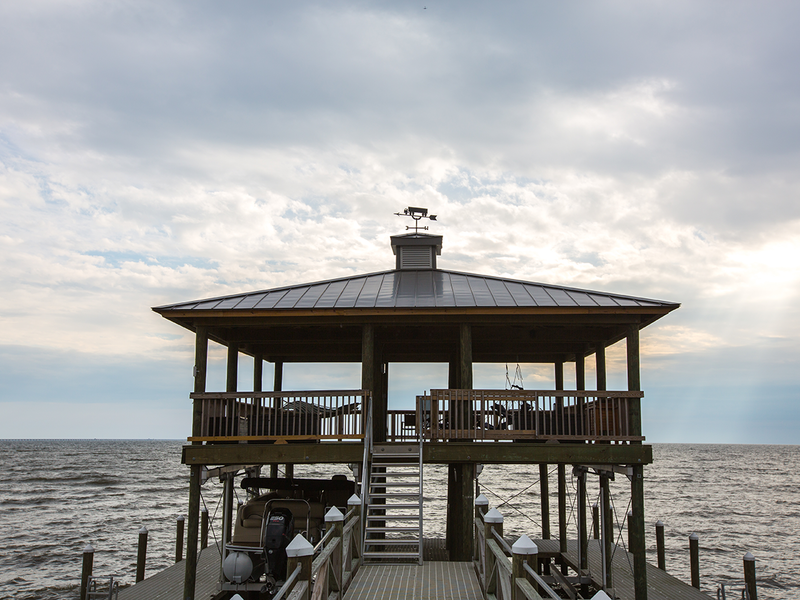 Whether you are a contractor, an architect, or a homeowner, we work with you to ensure your project is on time and on budget. 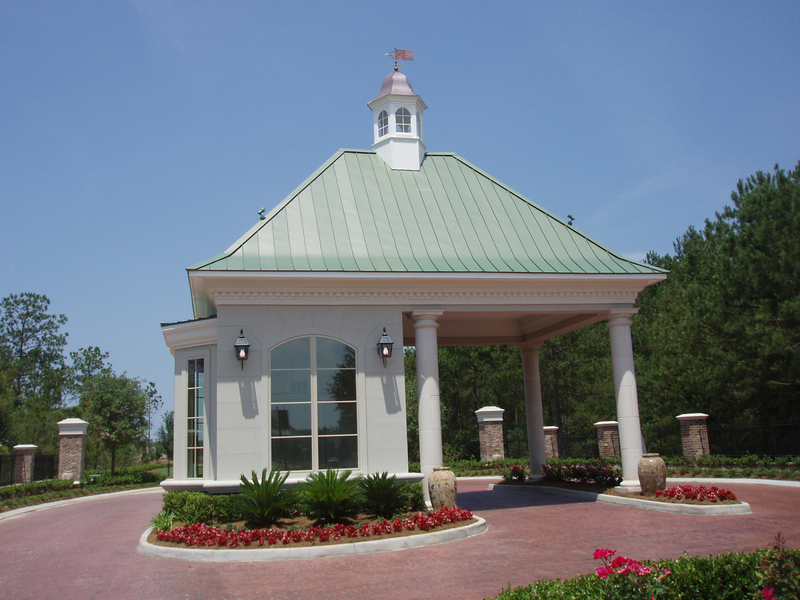 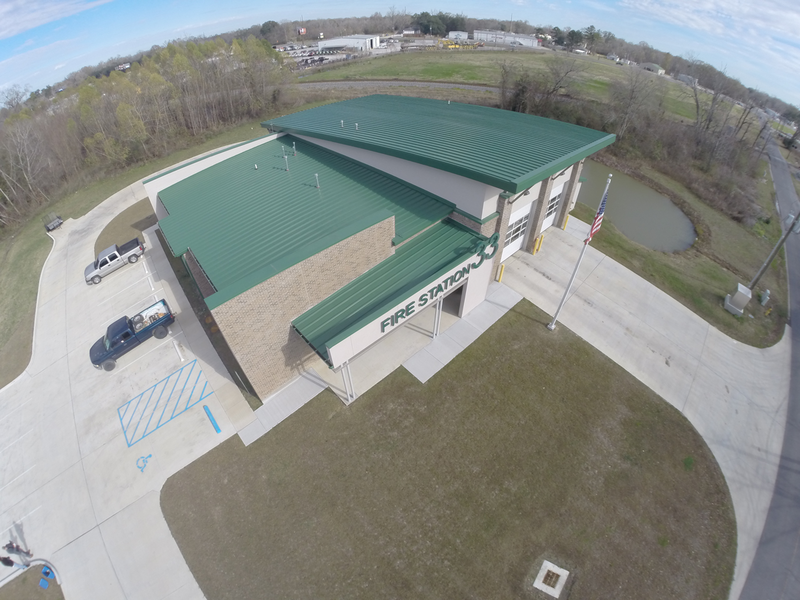 Our in-house sheet metal team can work on any detail. 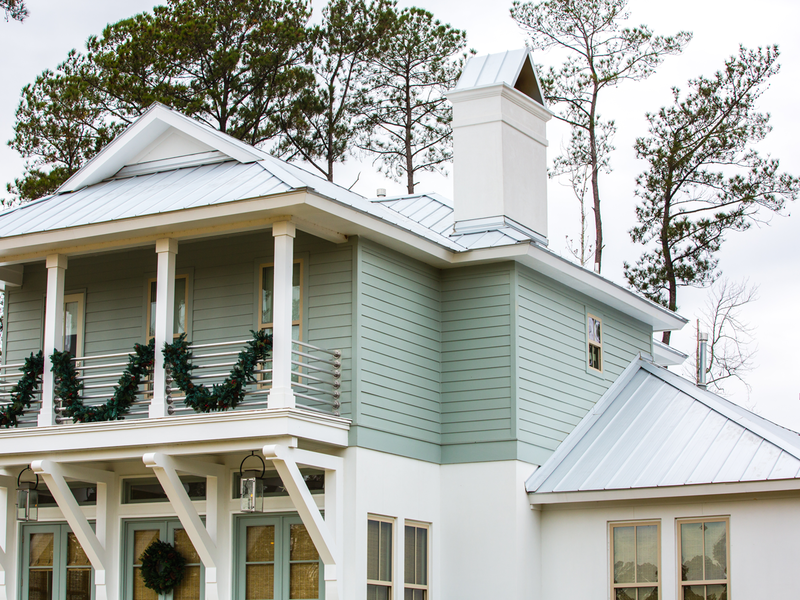 From chimney caps to awnings and finials, we can customize anything to your metal roofing specifications. 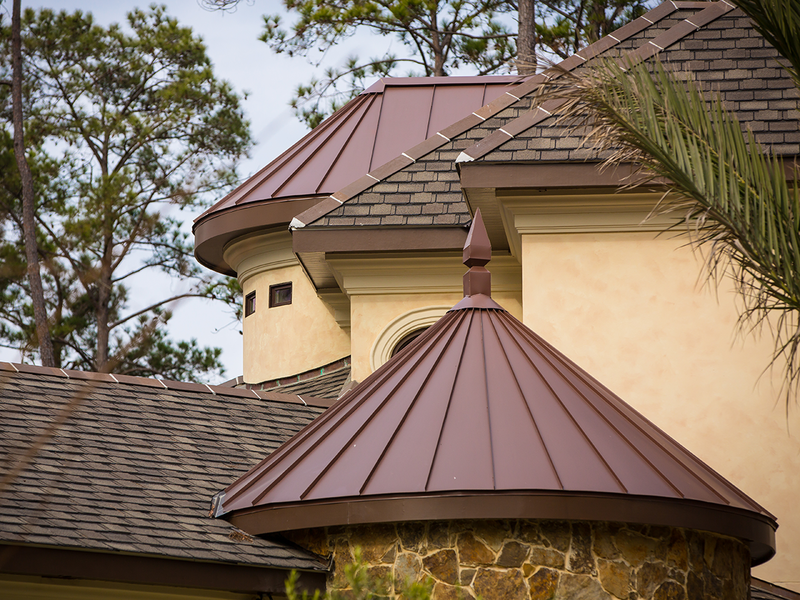 Whatever the need, we’re the sheet metal specialist.